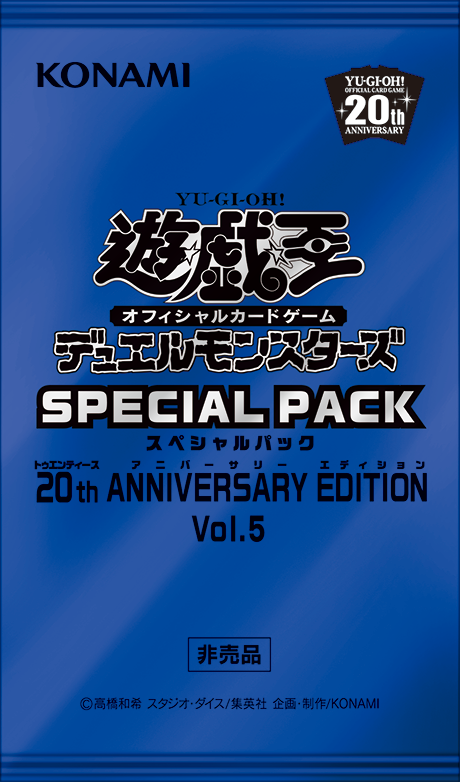 From April 13th onwards, “Special Pack 20th Anniversary Edition Volume 5” will go on sale. For every 1000 Yen of OCG Product you buy, you get 1 pack, which contains 2 cards. All cards are potentially Super Rares. These cards are relevant to upcoming product.